Getting into the restless fashion mood as we’re halfway through the Fashion Week season (London is now underway), let’s see what surprising fashion collaboration will tempt you this fall! Jean Paul Gaultier cooked a special collection for the giant Swedish retailer Lindex. 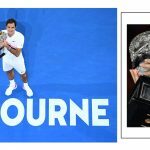 Since he plans to retire from the prêt-a-porter, snatching a piece from his new Lindex offering could just be one of the last but fab occasions to own an affordable design as imagined by the French couturier. His clothes are fun, joyful and hold a valuable timeless quality as you’ll see for yourself scrolling past his collection below. See also: Rihanna is one of JP Gaultier’s creations biggest fan! See one of her most scandalous dresses! Yet another brilliant fashion designer collaboration, also with a Swedish label: Alexander Wang for H&M. 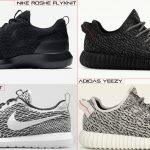 A modest teaser hinting at what we’ll see on the racks come this fall seems to indicate a strong sportive trend and curiously bold items created by Wang for the fast fashion store chain. As modeled by Hanne Gabby Odiele, the pieces have a particular aesthetic which will mostly appeal to the daring fashion shoppers rather than the classic customers. See also: H&M sure likes to team up with the most praised designers of our days! The NYC designer and illustrator Sophia Chang has teamed up with Puma for a complete lifestyle collection. Minimalist, with clear lines and clever textures, the new special collection for Fall-Winter 2014 from Puma is highly appealing and inspiring for both men and women. 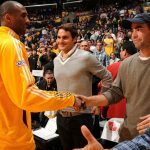 See also: Puma has a history in releasing trendsetting items! 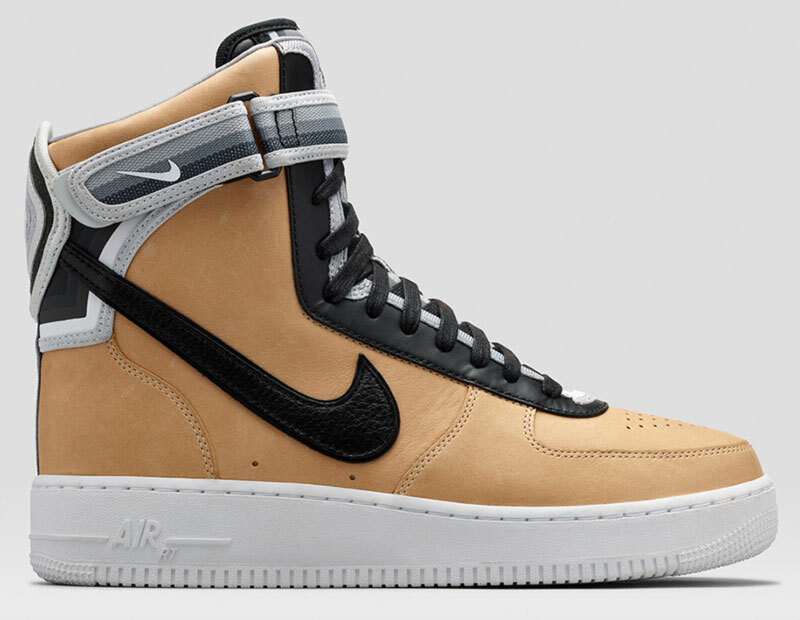 Riccardo Tisci and Nike are releasing yet a new page of their Air Force collaboration, this time with an after-summer tan. 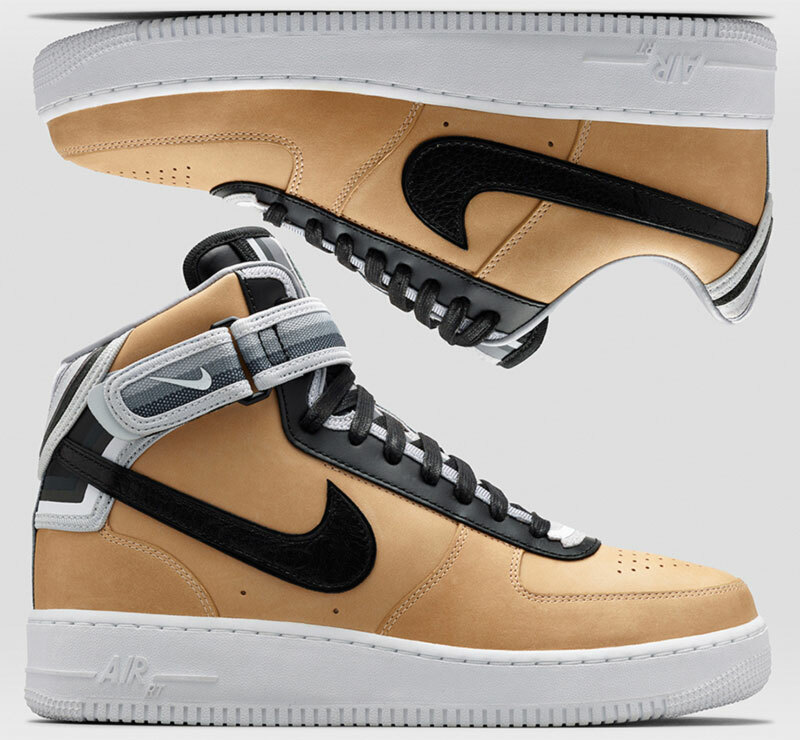 The new Riccardo Tisci Nike RT Air Force 1 Triangle Offense have that special glow you only get lying on the beach for hours. Combined with a clever black/grey gradient and a dramatic black swoosh, the new addition to the collection is just as striking as the first one. Very fashion-y and fancy. 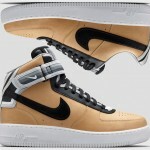 See also: Riccardo Tisci’s first release of the Nike collection collaboration! With fall comes rain and drizzle and our precious coiffure may not be as carefree and as easy-to-maintain as it was during the summer months. Therefore, BabylissPro V1 is not only a special product and a useful day-to-day tool, but also a legendary piece of work. Giants of the beauty industry came together with a brand so powerful that its name alone is enough to make an impression: Ferrari. 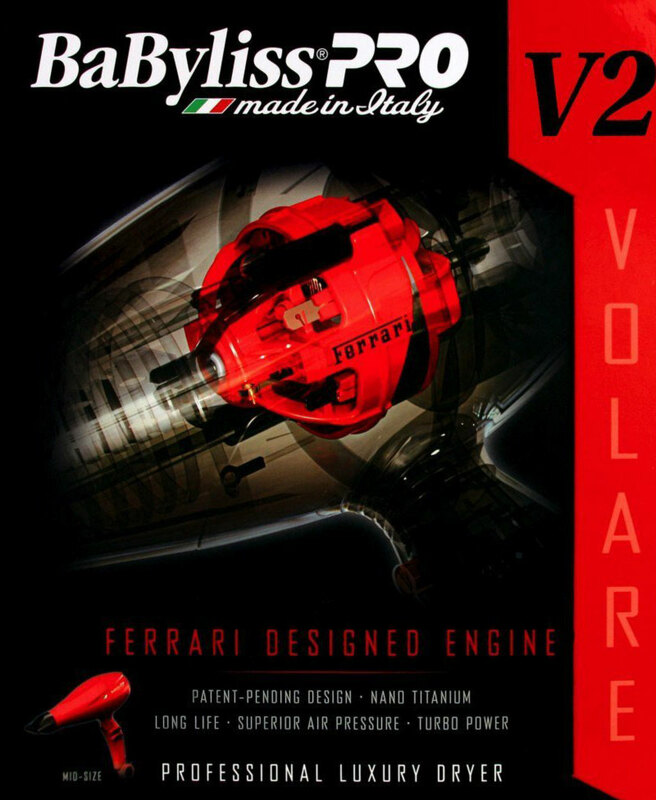 Babyliss hairdryer with a Ferrari engine! Nano titanium long lasting superior product with substantial horse-power. 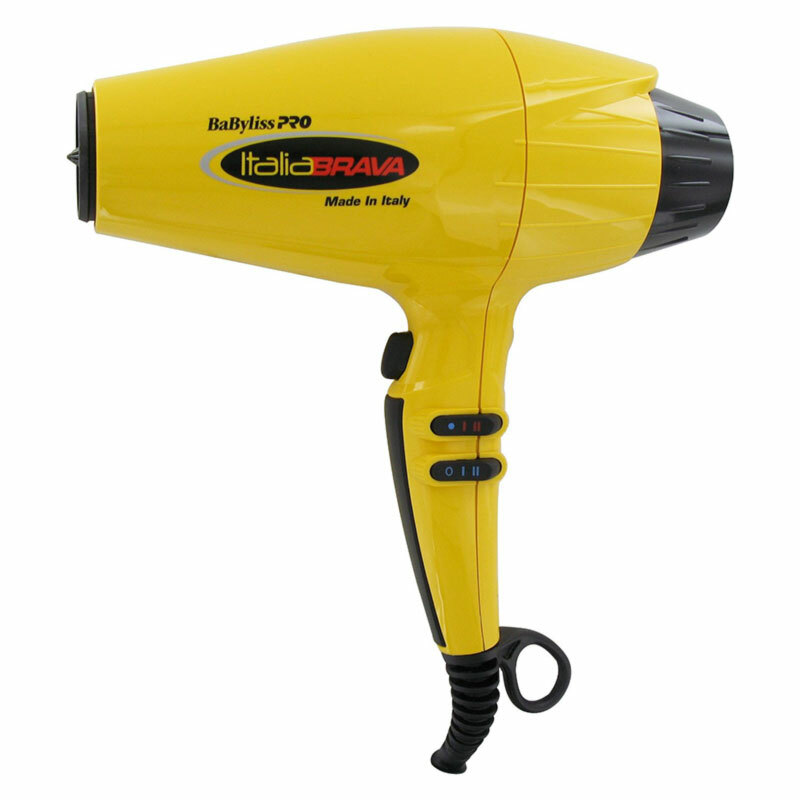 Available in Ferrari’s iconic red, black and yellow, this Babyliss Pro Italia Brava sounds fabulous, looks fantastic and means business. Rolex cooked up a particular Datejust watch with Snoopy Rodnik Band and Bamford Watch Department. The result is as amazing as it is special, being limited to just 25 pieces which will be sold through the Bamford Watch Department. 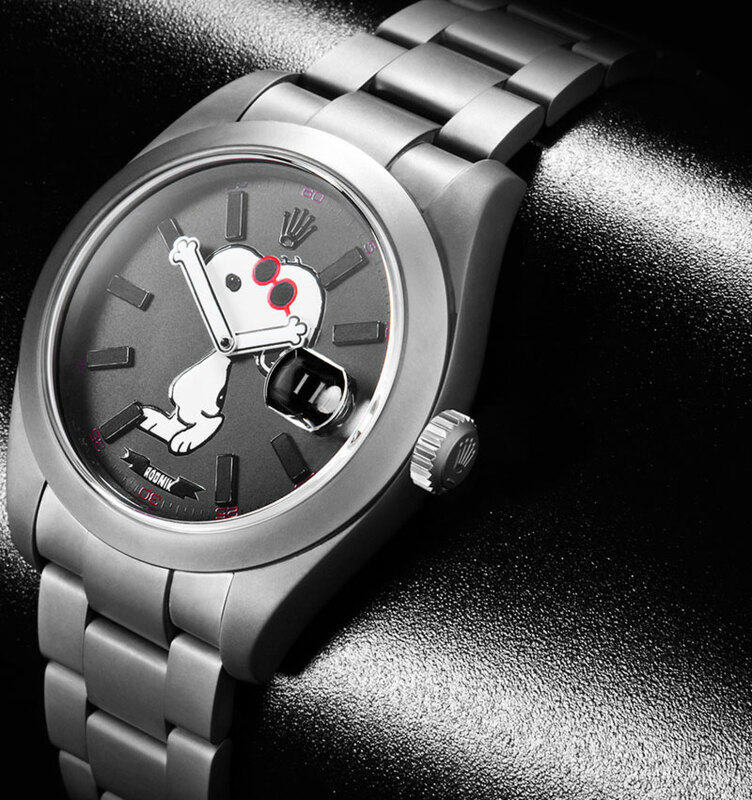 The cute cartoon dial features Charles Schultz’s Snoopy in two options: MGTC black and MGTC light grey. Leaving the tech specifications aside, as it we are, after all, talking about Rolex, the looks of this watch are daring and fun at the same time, making it a wonderful wrist candy for anyone! 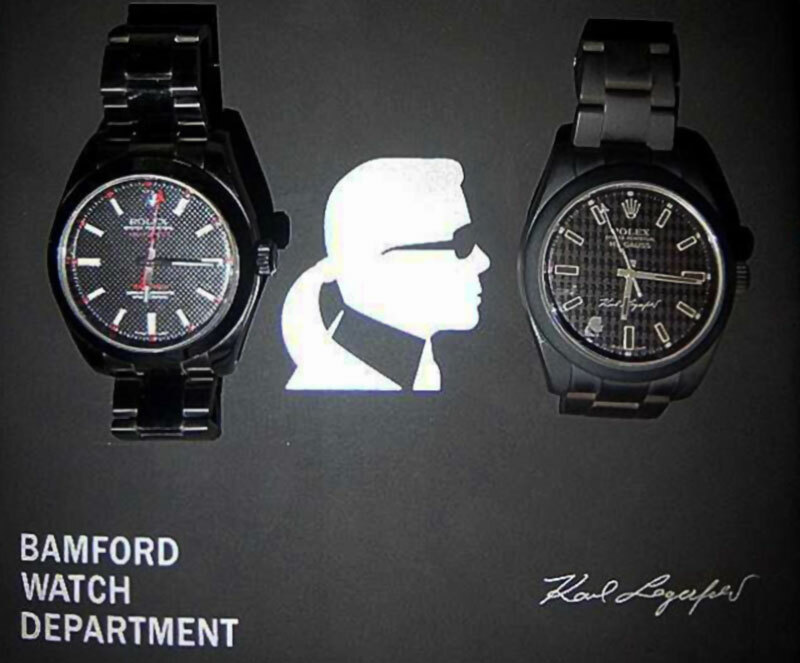 However, if you’re not that much into Snoopy and you feel like a fashion grown-up, there’s a Karl Lagerfeld signature Rolex available, also through the Bamford Watch Department. Two dial options – either in chequered black or red dial Milgauss await their fashion-loving clients.